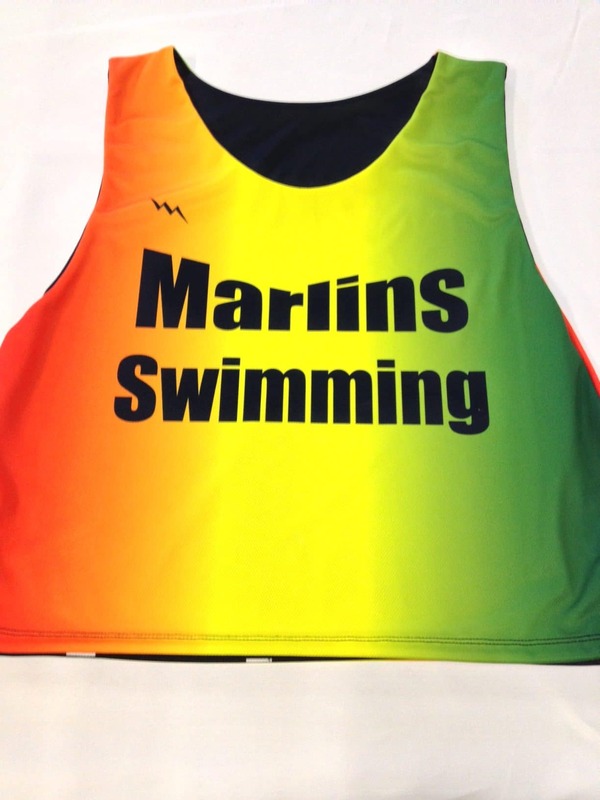 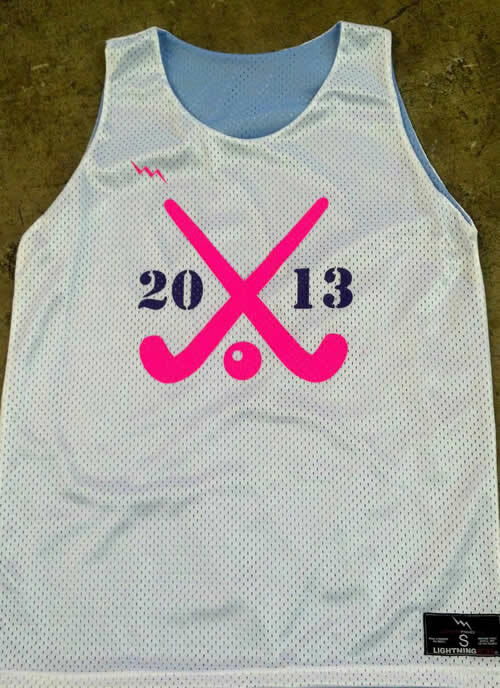 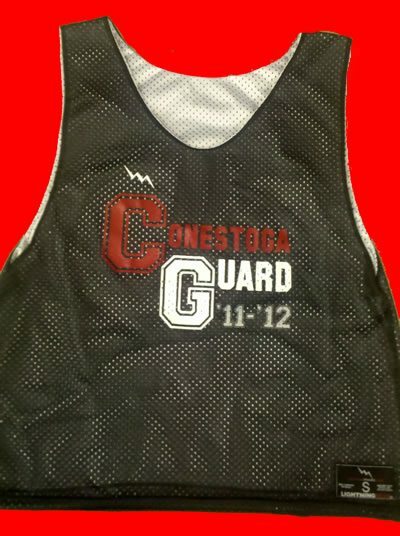 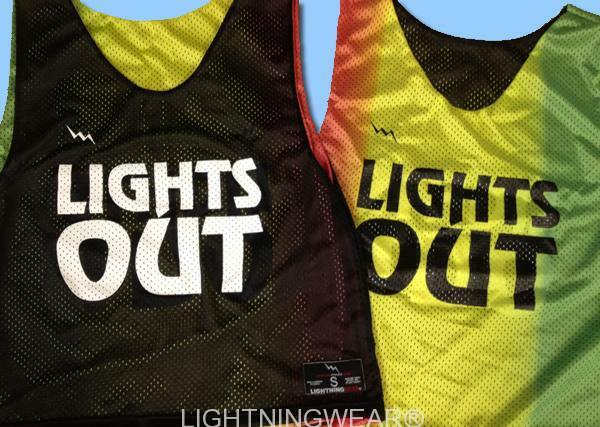 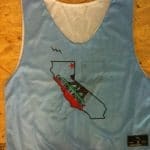 Field hockey team pinnies made from Lightning Wear. 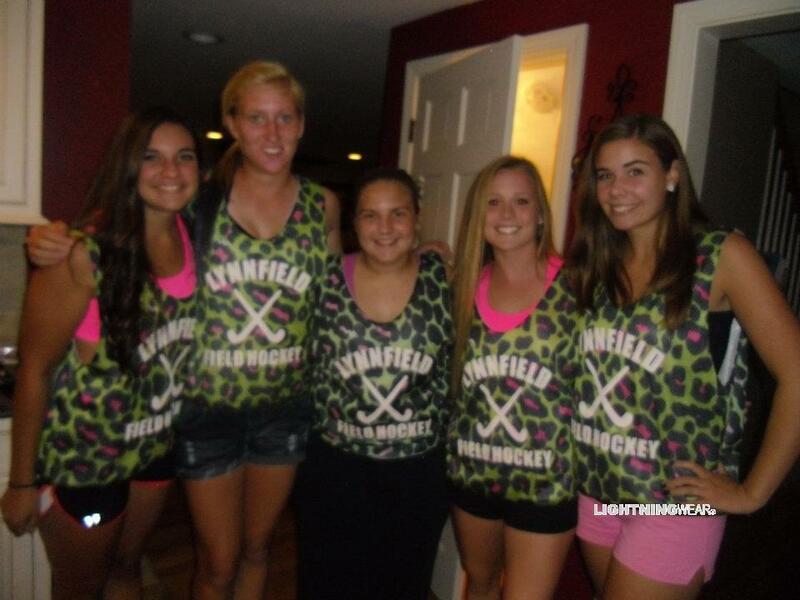 We always love when our customers send us great pictures of them in their awesome field hockey pinnies. 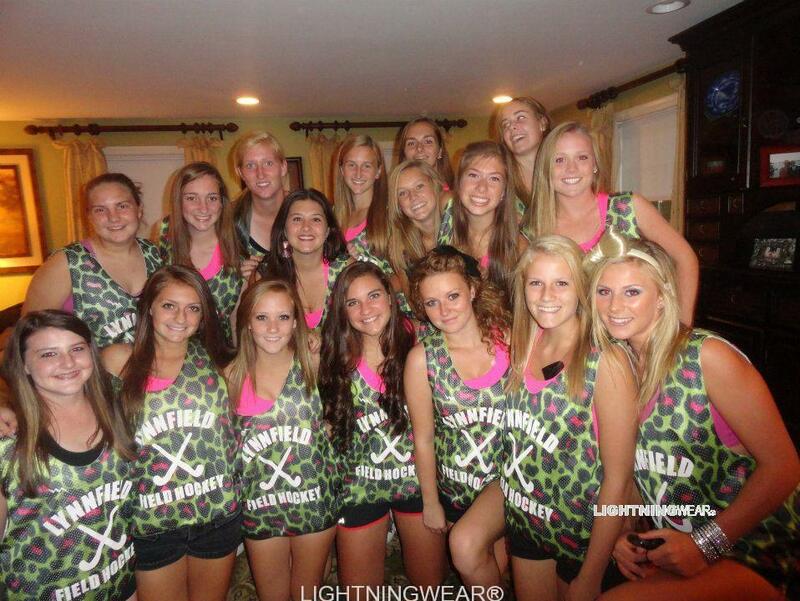 Special thanks to the gals from Lynnfield for the great party pics. 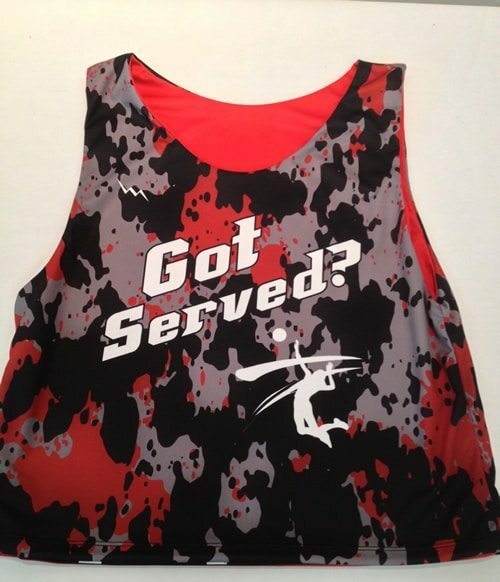 You gals look wild!! 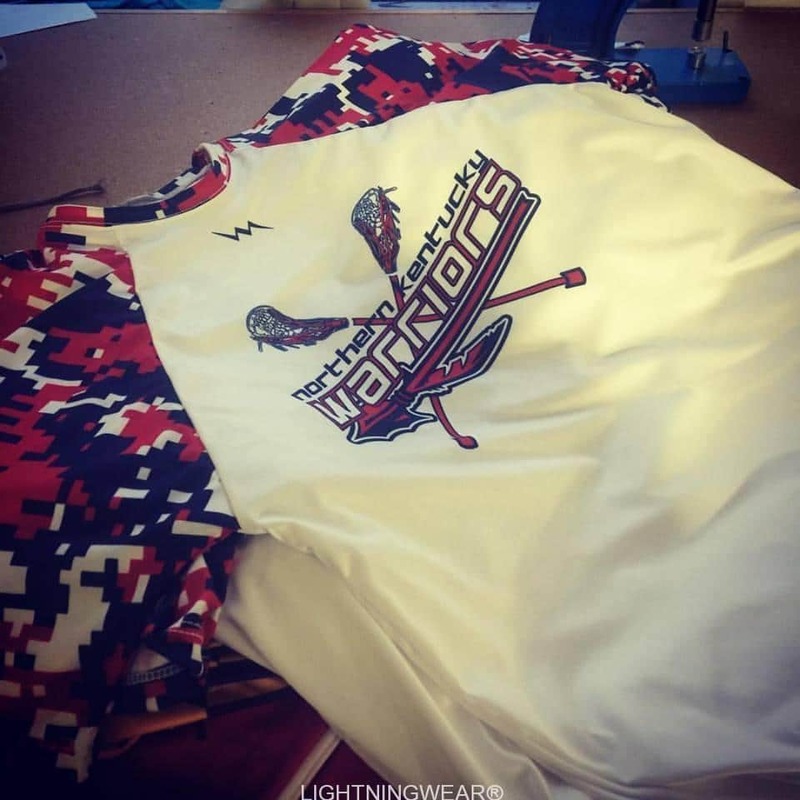 The jerseys they are wearing are one of a kind. 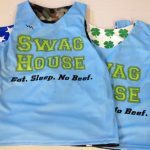 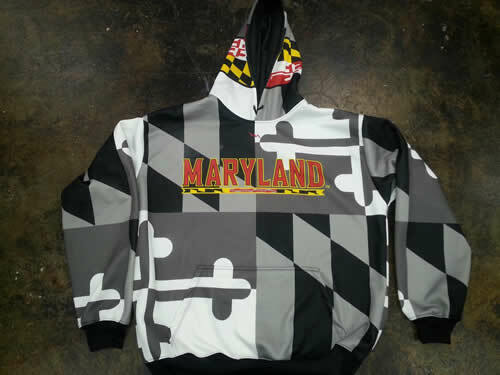 This is because we use a special and very limited process known as dye sublimation. 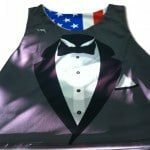 With this application, you can use any print design or pattern. 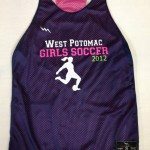 The girls also added custom individual names and numbers to the back of the reversibles. 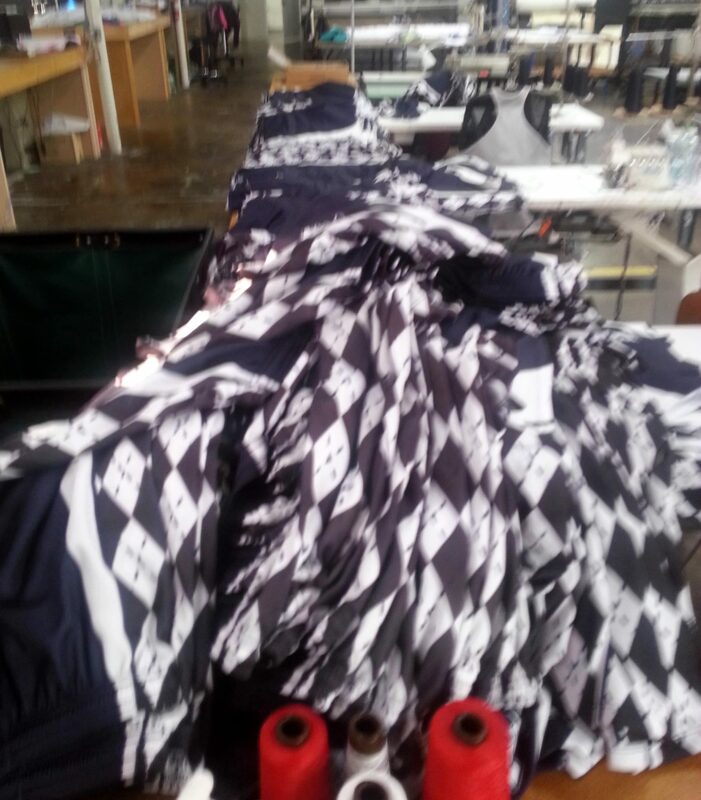 We hope they enjoyed them. 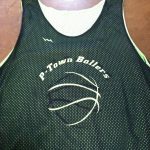 Have a great season!